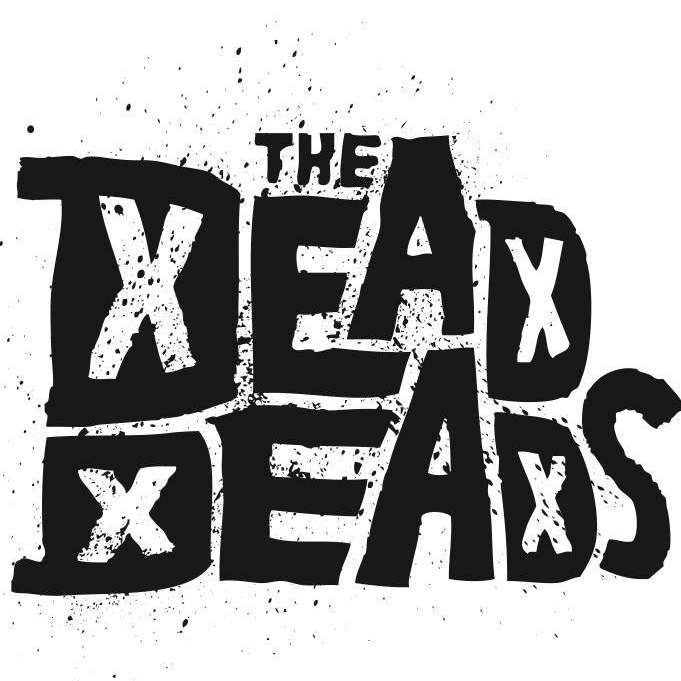 Sign up to join our Dead Corps emailing list for the latest updates on upcoming shows and news! Choose the region you want to know about, or select "ANY" to receive all notifications. LOCATION - what shows do you want to know about?